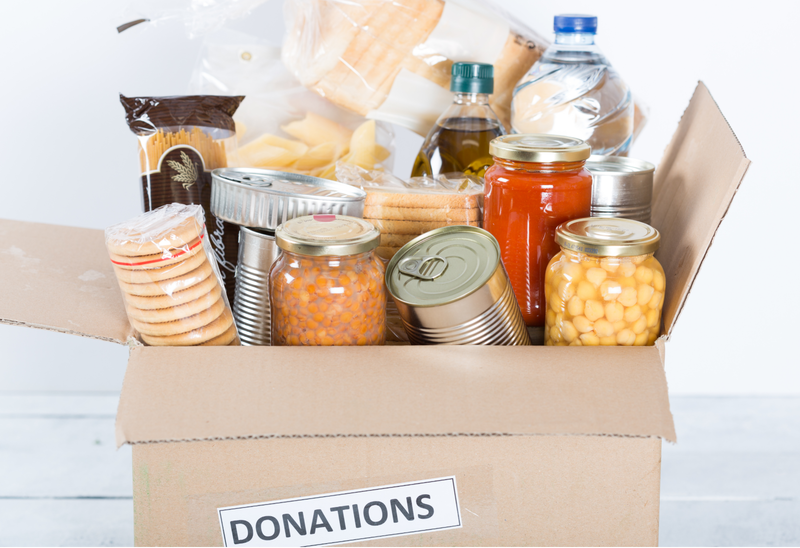 The City of Cleveland is collecting food donations this holiday season to help victims of domestic violence. Donations will be collected from December 3rd through December 20th. We are following a reverse advent calendar where each day we will add an item to our collection boxes. The food collected will go to Harbor Safe House, a local program that provides shelter and resources to victims of domestic violence and sexual assault. Please contact Kimberly Spence at (423) 472-4551 if you have any additional questions.